It is an “own-goal” of epic proportions. Ebay Australia has managed to arouse the interest of the Tax Office by suing a former employee and consequently allowing compromising court documents to seep into the public domain. Ebay quietly settled the case against a former sales manager Glen Gaunt and his since estranged wife Dana Joab, an eBay contractor, in early June. The damage, however, has been done. It is understood the Australian Tax Office (ATO) has made inquiries into the tax affairs of eBay Australia and New Zealand. 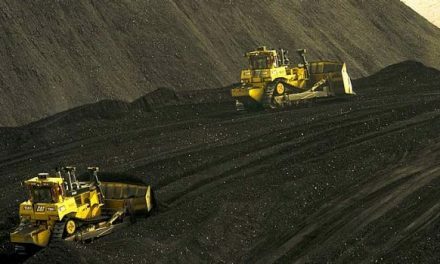 The company responded in a statement: “We confirm the case was settled and the litigation finalised. All matters related to the litigation and the settlement are strictly confidential”. Ebay declined to respond to questions regarding the ATO’s inquiries. It will be received with a pinch of schadenfreude by eBay’s rivals, Australian retailers whose profit margins have been cut to ribbons by the online auction house. The likes of Target, Woolworths, Myer, David Jones, Toys “R” Us and a host of other domestic companies pay both income tax and GST. Ebay on the other hand, claims its businesses in Australia – both the online auction business and its advertising business – are not Australian businesses at all. Their revenues with Australian customers are therefore booked directly to an entity in Zurich, Switzerland, eBay International AG. If there were a classic case of a corporation shooting itself in the foot, eBay is it. Although it doesn’t charge GST, it included GST in its calculations for losses in its claim against Glen Gaunt for breach of fiduciary duty in affidavits prepared for the NSW Supreme Court. There is a larger tax scheme in play however, one which is also deployed by Google Australia and other US digital giants, to aggressively minimise the tax they pay in this country. Whereas Google claims the billions in revenues it makes in Australia in its advertising operations actually constitute a Singaporean business, eBay also denies it has a transactions or advertising business here. 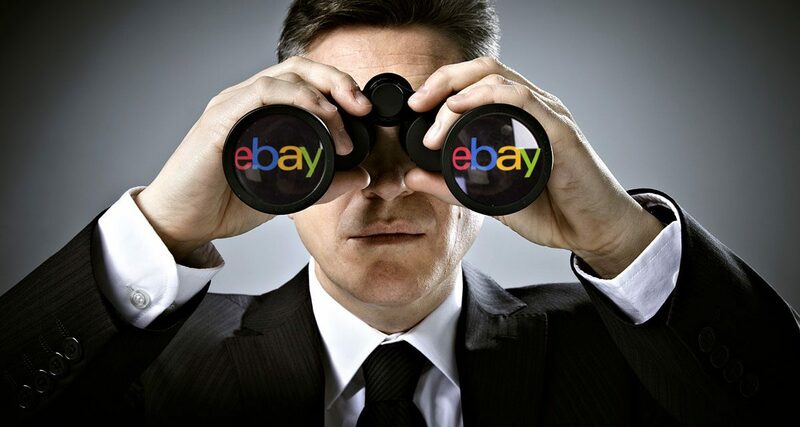 The financial statements for eBay Australia and New Zealand for the last 14 years reveal a company that has paid total income tax of $6.2 million at an average $446,000 per year. This equates to 2 per cent of the $317.8 million in revenues. Over the same period, eBay has incurred $32 million on professional fees (for tax lawyers and the like). According to industry observers however, eBay now generates close to $1 billion of revenues in Australia in just a year – many billions, in other words, since opening for business here. On that basis you would need a good scientific calculator with lots of decimal points to establish what percentage of eBay’s Australian turnover has found its way to the ATO. Like Google, eBay recognises revenue for providing support to eBay related entities overseas but not from its Australian customers. The fraction of revenues it actually recognises in Australia is then soaked up by salary and other costs so a bare smidgeon is left over in profits to be taxed. Ebay Australia and New Zealand does it all: Tax Avoidance 101 – don’t recognise revenue with customers in Australia, and then, Tax Avoidance 102 – minimise the profits on any revenues you do happen to recognise. The salary bill for 2015 was $27.5 million and the number of employees at year end was 102 which equates to an average package per employee of $270,000. Hopefully the ATO is collecting some PAYG from these employees, although they may all be negatively geared. At least they can’t transfer their income to a tax haven via service agreement with a related party. Only multinationals can do this. The challenge eBay now faces is the clear evidence it has been running an advertising business, rather than what it claims it has been doing. The directors’ report for 2015, presumably reviewed by auditor PwC as a matter of course, described the company’s activities this way: “The principal activities were the recommendation of market penetration strategies, advertising and promotion activities”. Can you imagine 102 employees going about their day discussing recommended market penetration strategies? That is what eBay would have the Australian public, the government, the ATO and its auditors believe. When you say the words out loud ‘recommendation of market penetration strategies’ it sounds fanciful in the least. It is worth remembering that any income tax avoided by a tall story about penetration strategies equates to the cost-cutting or efficiency dividends from our health and education systems. The reality is – as documents viewed by michaelwest.com.au show – eBay was running a fully-fledged advertising team in Australia. Gaunt and his team were actively involved in selling advertising for eBay to corporate clients (as opposed to “recommending market penetration strategies”. The clients were Australian advertisers, the ads were for Australian products and services and the staff were Australian residents. This ploy of providing “services” to a related offshore entity is also used by eBay’s former associate, PayPal. Over the nine years to 2014, the electronic payments firm has paid more than $1 billion of its $1.2 billion in revenues to its parent and associates in Singapore leaving very little to be taxed in this country. PayPal claims that these payments, the bulk of which are made to PayPal Private Limited, its immediate parent company, are for “services provided in accordance with Service Provider Agreements for the processing of, and supporting the online payments business”. It may emerge that the “service agreements” of eBay Australia and New Zealand and Paypal are at least partially closed down as the Multinational Anti-Avoidance Law (MAAL) comes in to effect this year. As yet though there is no evidence that eBay is sitting down with the ATO and breaking bread. You can write a contract saying an apple is an orange but it will still be an apple. 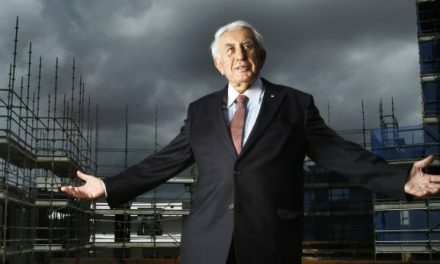 According to Jeff Knapp, the University of NSW accounting academic whose work has been instrumental in exposing the deceptions of a number of multinationals and their auditors in their financial statements: “This company [Facebook] was always engaged in selling advertising services in Australia. You can write a contract saying an apple is an orange but it will still be an apple”. In its most recent accounts, Facebook claims to have only made $33.6 million in revenues in Australia last year. Given that it, along with Google, now shares the majority of Australian advertising revenues, this is a completely implausible figure. Further, prior to 2014, Facebook enjoyed an exemption from the corporate regulator from even reporting its financial statements at all, on the basis that it was “not part of a large group”. Seeing as it is wholly owned by its US parent Facebook Inc which boasts a market value of $US330 billion, it is a fair call to say our regulators have been well and truly “gamed” once again. More broadly, the sort of related party arrangements described above – and often orchestrated by the Big Four accounting firms – are at the heart of the global problem of tax avoidance. 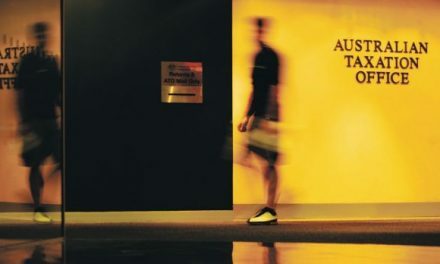 Tax Office documents revealed here under Freedom of Information requests showed that in 2012, Australia’s largest trading partner, China, accounted for 20 per cent of total trade but just a fraction of related party trade, whereas Singapore and Switzerland accounted for 40 per cent of related party trades. And as former Big Four insider George Rozvany revealed here last week the fact that more than half the world’s trade was related party transactions showed just how rampant is the problem of multinational tax avoidance. Rozvany estimates some $US1 trillion flows into tax havens each year, some $50 billion from Australia, money which should be subject to tax in the countries where the revenue originated. The accounting and tax shenanigans of eBay and its US digital ilk over the past decade clearly demonstrate the point made by George Rozvany that the Big Four have to be disqualified from providing audit and tax advice to the same multinational client at the same time because otherwise the truth goes missing.